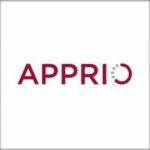 Bobbie Peterson, former vice president of Medsphere Systems‘ government solutions division, has taken the new role of executive vice president for healthcare solutions at Apprio. Apprio said Monday Peterson will be in charge of the federal healthcare practice and programs with the Department of Veterans Affairs, Food and Drug Administration, Centers for Medicare and Medicaid Services and other agencies. 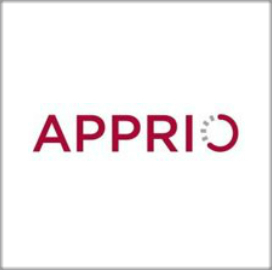 “Not only will Bobbie oversee the healthcare team’s activities, she’ll be responsible for setting the strategy and ensuring our customers have the solutions they need to meet their missions, ” said Darryl Britt, Apprio president. Peterson has nearly 30 years of business and project management experience and has worked on the modernization of health record systems and other federal health IT programs. She is a member of several industry and professional organizations, including the Healthcare Information and Management Systems Society, the Armed Forces Communications and Electronics Association, and the American Council for Technology and Industry Advisory Council. She is also a certified professional in project management and healthcare and information management systems.